China dismissed the allegations put forward by United States President Donald Trump on Friday that President Xi Jinping might be influencing North Korean relations. 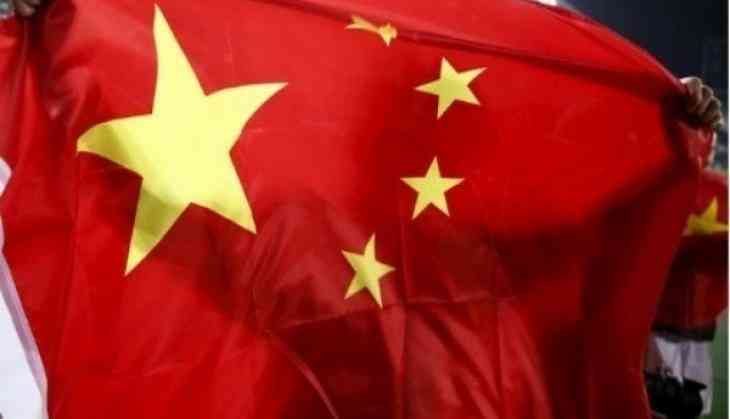 As reported by Yonhap news agency on Thursday, China's Foreign Ministry spokesperson Lu Kang said that his county has maintained a consistent position regarding its role in North Korean affairs. He said, "Although other countries change their stances in a zigzag that of China remains unchanged." He further said that China has supported the efforts for denuclearisation of North Korea and establish peace and stability via dialogue and deliberation. Earlier in the week, North Korea called-off the scheduled high-level talks with South Korea and further threatened to call off the summit talks with the United States in Singapore on June 12. It blamed the on-going South Korea-US joint air combat drills and comments related to denuclearisation by US national security advisor John Bolton for reducing the possibility of a summit. Earlier while talking to reporters at the White House President Trump said Xi "could be influencing" the North's leader, Kim Jong-un. North Korea had called off high-level meetings with South Korea due to the US military drills.